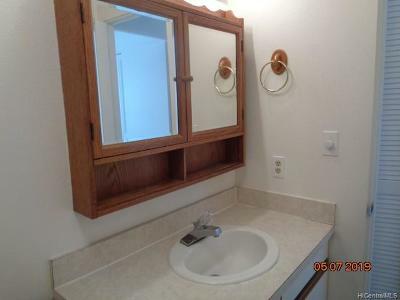 3 bdrm/2 bath townhouse unit, apprx. 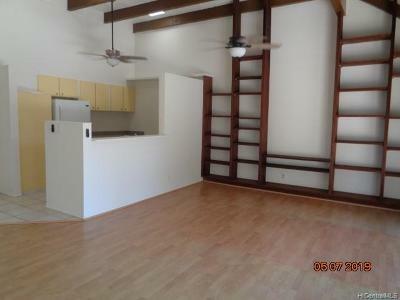 1287 sf of living area, with laminate flooring, new interior paint. 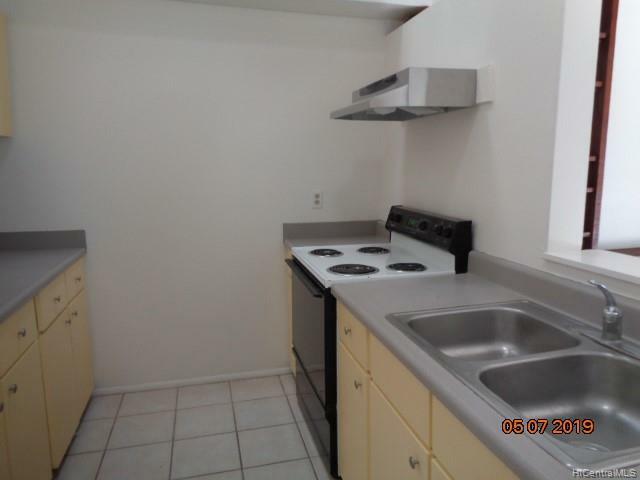 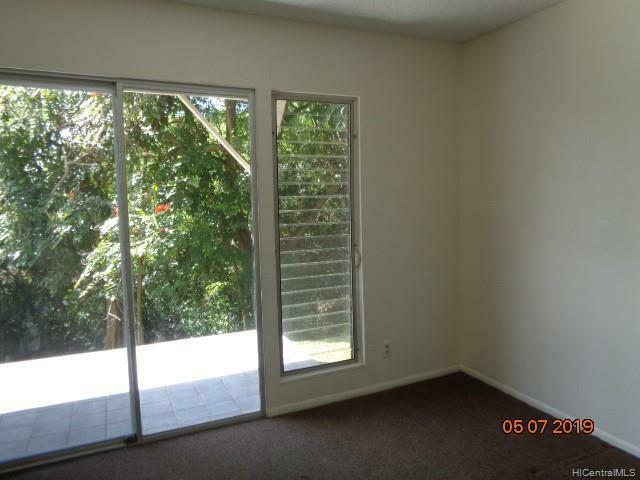 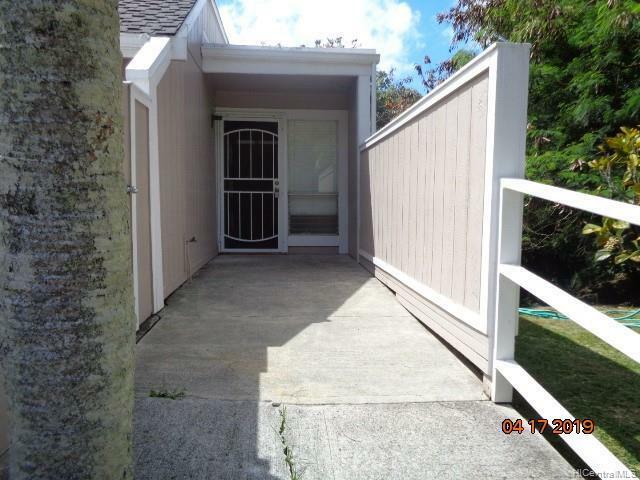 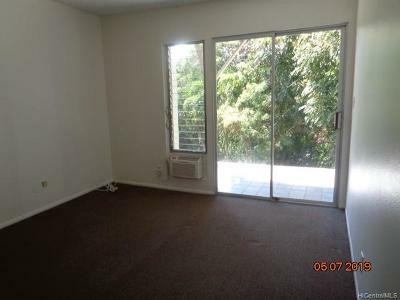 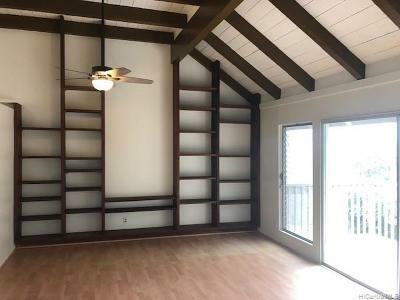 This unit comes with enclosed courtyard and Lanai, Cool, quiet end unit. 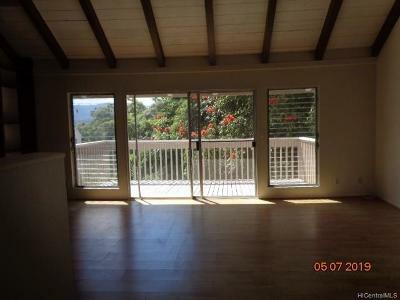 Lush tropical surrounding, Kaneohe Bay and mountain view. 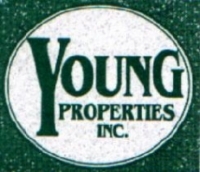 To schedule a showing, please call Young Properties Inc. 808 596-8777 or Sylvianne Young (808) 372-3388. 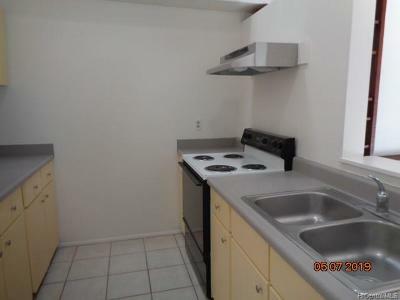 Sorry No Pets or Section 8.